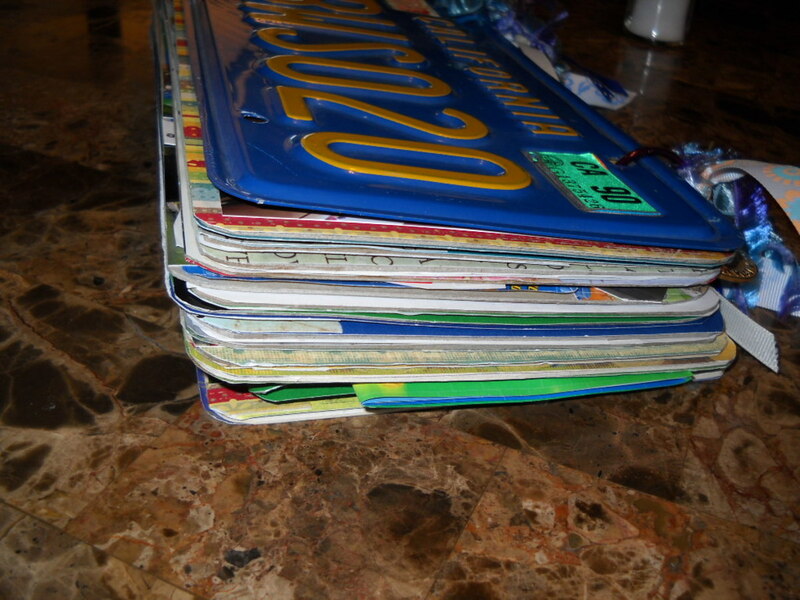 What is a License Plate Scrapbook? 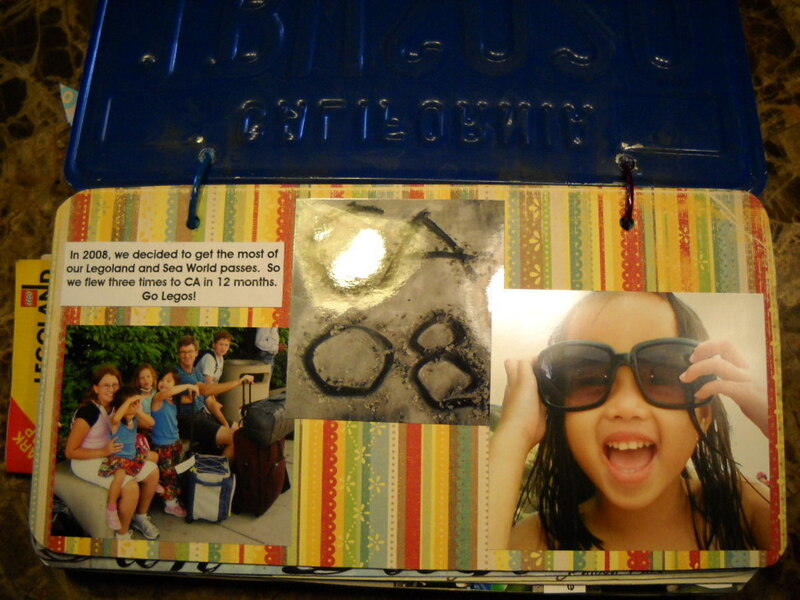 License Plate Scrapbooks are mini scrapbooks made with a real license plate for the cover. They make a great vacation scrapbook or a scrapbook about your state.You might want to make one as a gift to someone moving away or as a reminder for a graduate about their home state. 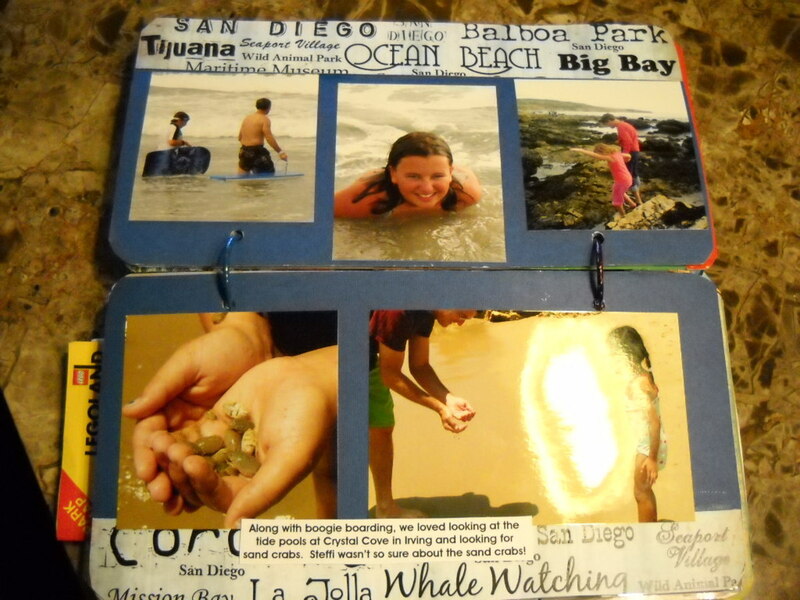 One of the favorite mini scrapbooks I've made is my California License Plate Scrapbook which documents our trips to Legoland and San Diego. I plan to make another one using a Texas license plate to document things we love about Texas.Below, I give instructions on how to make a mini license plate scrapbook using both traditional and digital scrapbooking methods. Where Can I Get License Plates? 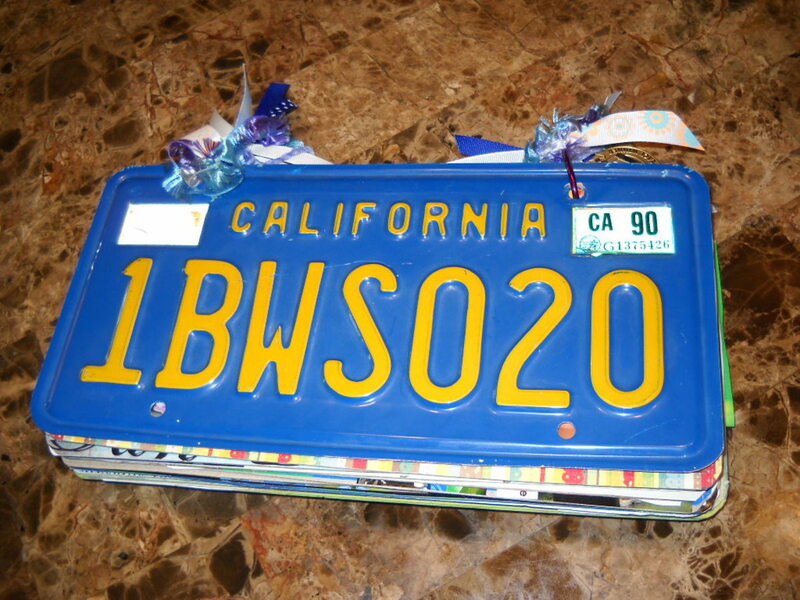 Many of us have old one's license plates hanging around. Relatives or friends might have old plates they can give you too. If not, you might be able to buy them inexpensively at an antique store or on E-Bay. Another source is companies that sell old license plates. That can be more expensive but might let you get a vintage plate from your childhood for a scrapbook about growing up. On vacation, you might want to make finding a plate part of your shopping on your trip. I was just in San Francisco and many of the stores on Fisherman's Wharf were selling license plates from many states and also some other countries. 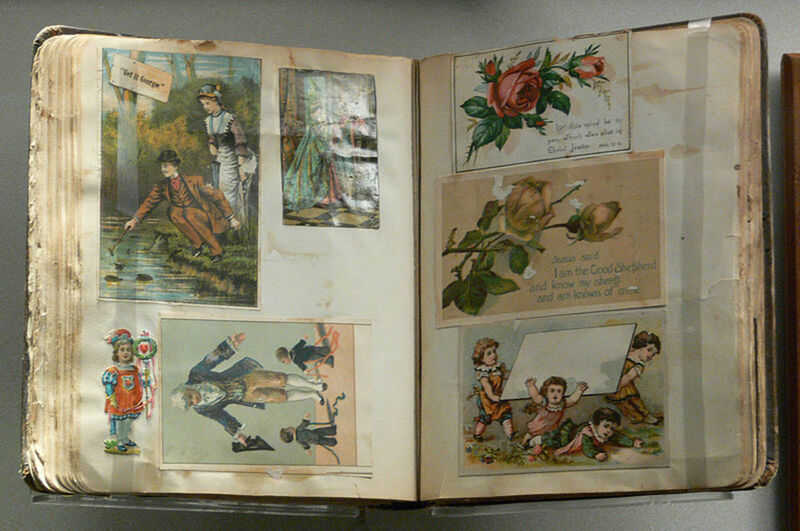 Hint: Think outside the box when gathering papers and embellishments for this book. Use maps, theme park brochures, travel brochures, tickets, flattened pennies, patches, small shells or memorabilia from your trip. 1. Cut your cardboard pages. License plates are just a bit larger than 12 x 6, so they are a great size for using traditional scrapbooking supplies.To make the pages, take heavy cardboard or mat board and cut it into 12” x 6” pieces.Each piece will be one page of your book, so you will probably want between 8 to 15 of these. 2. 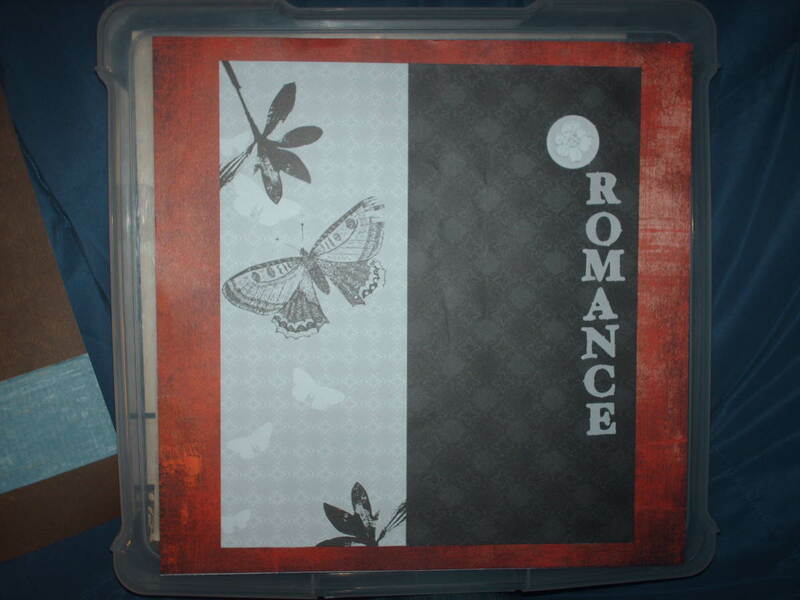 Cover the cardboard pages with scrapbooking paper. First, cut your papers in half (to be 12” x 6”). 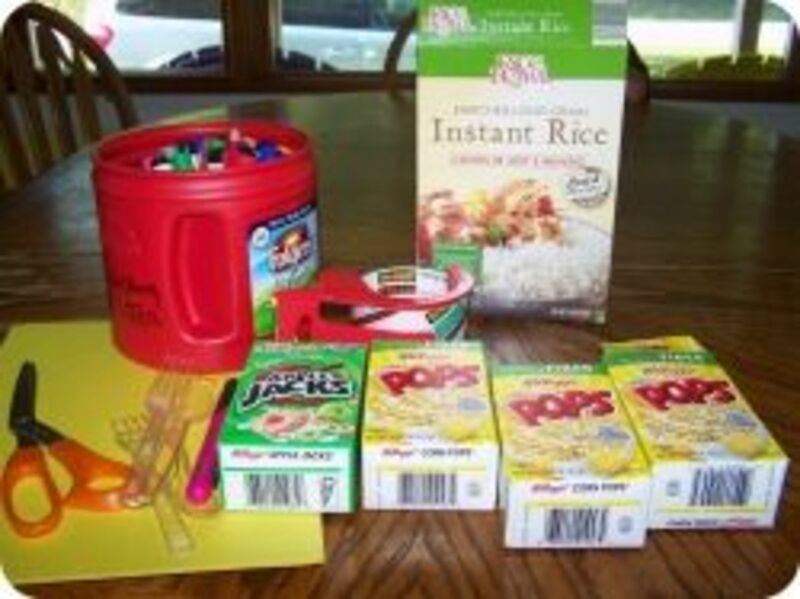 Next, using a 1” foam brush or other large brush, put ModPodge evenly on one side of the cardboard. Make sure you cover all the edges.Then line your paper up carefully along the top edge and slowly press the paper down onto the cardboard from the top down, pressing down the paper with your finger to avoid bubbles.If you do end up with wrinkles, you can usually lift the paper up and do it again.Turn the cardboard over and adhere the paper on that side the same way.Do all the pages and then let them dry. Hints: Don’t stack the cardboard as they dry, since there is usually a little ModPodge on the edges and they might stick together.Generally, I dry them by leaning them against a counter.It does help to keep them in order so that you can stack them later more easily.If your pages are curled a bit after they dry (which might happen if you are using thin cardboard), you can flatten them by putting them under heavy books overnight. 3. Put your license plate scrapbook together. Using the holes on the top of the license plate as a template, take your first page and mark where you will punch your holes.Punch these with a hole punch and then use that first page to mark and punch all of your pages.Put the pages in order with the license plate on top and put the binder ring through them.Click the binder rings together. 4. Embellish the binder clips. Tie pieces of ribbon and yarn onto the binder clips.Use a variety of fibers to embellish these until you've mostly hidden the clips.However, be careful not to put so many on that the book can’t be opened easily. 5. 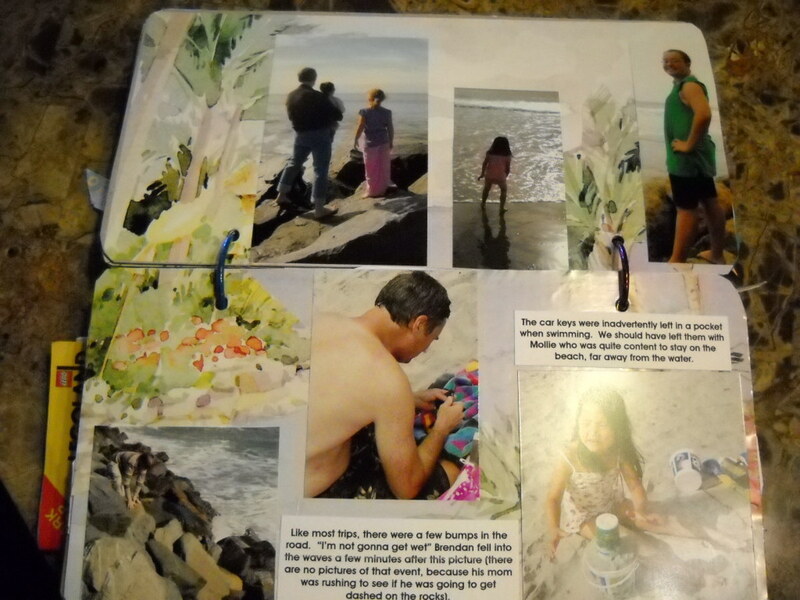 Place photos, mats, embellishment, titles and journaling on your book.The 12”x 6” size of these pages makes them easy to scrapbook.The easiest way to put the pages together is to use one 4”x 6” photo per page, with journal notes, title or embellishments on the side of the picture.You can also cut photos to 3”x 3” and put three across the page on a single mat.Don’t forget to include trip memorabilia on your pages as embellishments. 6. (Optional) Create a Pocket Page. 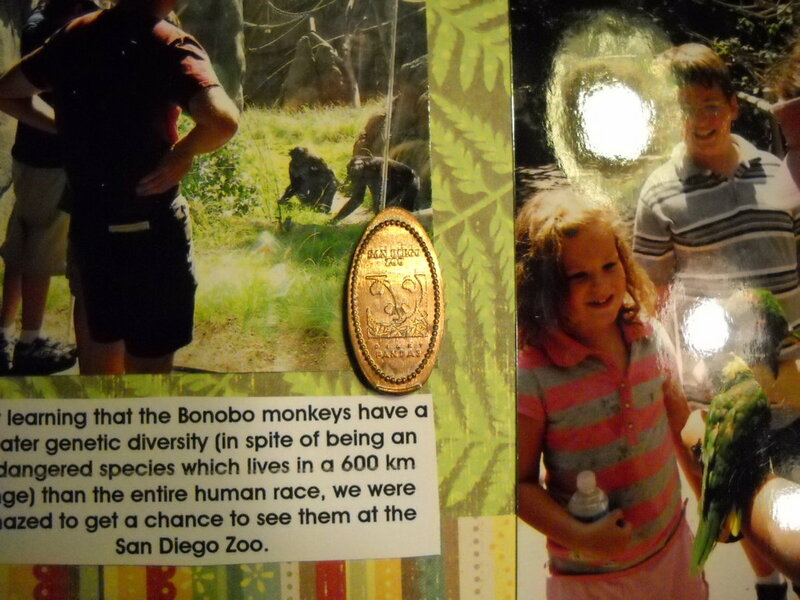 I often also create a pocket page in the back of the book for other memorabilia and photos.You could also put a DVD in the pocket of travel videos and digital photos.To make a pocket: Take a piece of 12”x 9” cardstock and fold up a 3” flap on the long side so that the whole page is now 12”x 6.”Glue down the flap on either side with strong double sided tape, or Elmer’s glue.Use ModPodge to attach the pocket page to your book instead of a regular page.Often I attach this to the last page.Insert your memorabilia! 6. 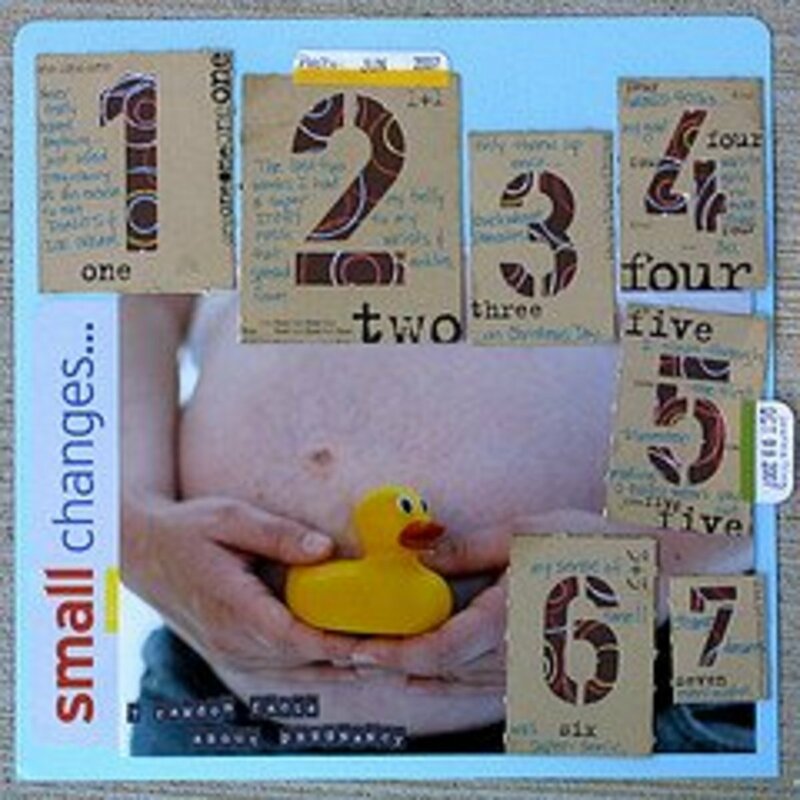 Digital Scrapbook:You can also Digi scrap a license plate scrapbook by making two 6”x 6” printouts of any template layout and adhering them to one of the pages.Alternatively, you can make a 6” by 8” template and print this out to adhere to the page and then fill the other 4” with traditional paper, pictures or memorabilia. 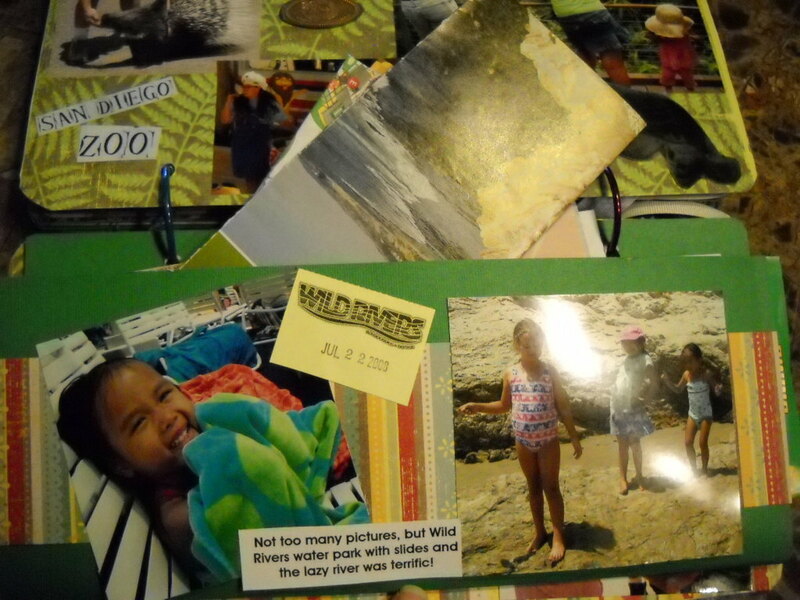 How many scrapbooks have you made? none! But I'd like to start! Thanks so much sparkleyfinger! I hope you have a wonderful trip across the U.S. People over here take road trips all the time so car license plates are definitely a good reminder from your trip. We are so used to being in our cars that sometimes people will drive 2-3 hours one way just to go to dinner! This is such a great idea!!! I MUST do this for my trip across America. Plenty of time to acquire a license plate, I'm sure :) Pinned for later, voted up, useful and beautiful! Thanks for such an awesome hub! seriously such a cute idea! i couldn't imagine having that many license plates, but it's adorable! my mom is a scrapbooker and i know she'll love this idea so much! What a brilliant idea! Thanks so much for sharing! Great idea! I would not have thought of that. Something definitely to consider. So much better than leaving them around in the garage or even hanging them on the wall. Very unique, and not so tough either..thanks! 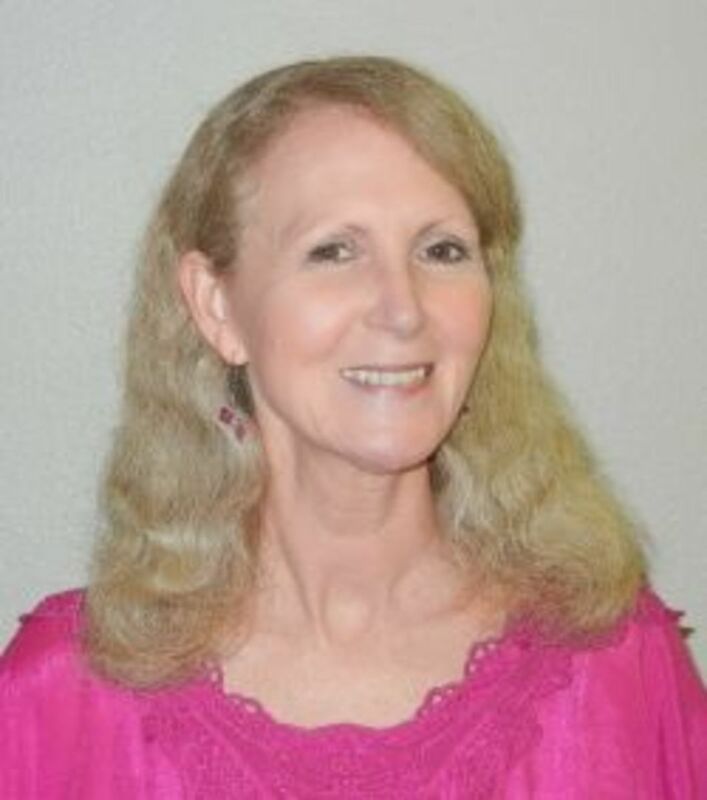 Congratulations on the hubnugget nomination. I'll have try making one with a British Columbia licence plate as a front cover. I do keep scrapbooks of cards, concert programmes, etc. I can see you on the Martha Stewart Show demonstrating this. so cute. great idea. and good steps to follow. Very interesting and creative idea! 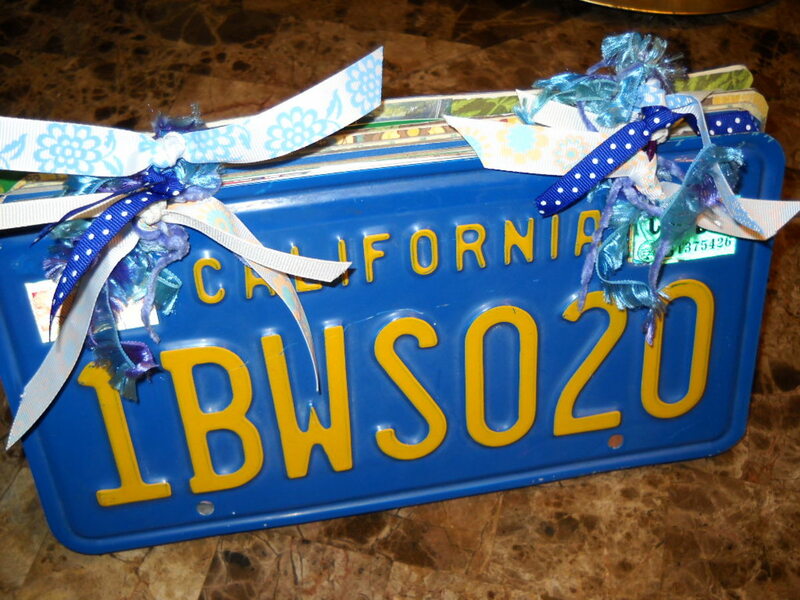 WE do have some old license plates sitting around now I have an idea of what to do with them! It is amazing that people collect these things. I need a bigger apartment right now because the people who live here are collecting so much stuff!